Volunteers who are interested in long-term or significant involvement can attend board meetings or and email in your request to be a board member. Board meetings are held on the 2nd Saturday of every month from 2-4:00pm at the Miami Valley Fair Housing Center at 505 Riverside Dr, Dayton, Ohio 45405. Volunteers are also critical to support our holiday party, 5K, flag football event, and other fundraisers and activities. 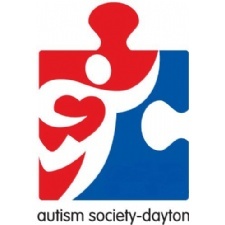 To volunteer at one of these events, fill out the form below, contact us Facebook under Autism Society-Dayton Chapter, or call us at (937)-815-4986 to volunteer or learn more about how you can support the Dayton Autism Society.